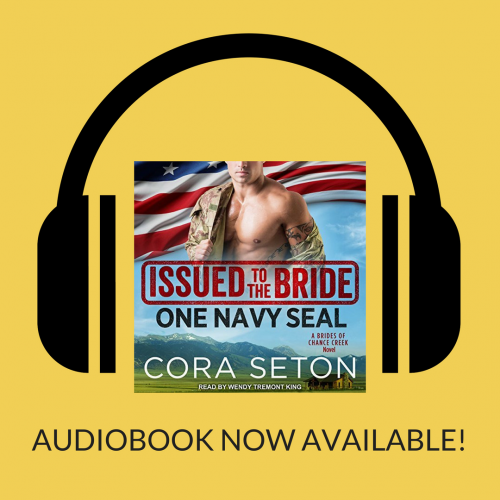 Issued to the Bride: One Navy SEAL now on audiobook! 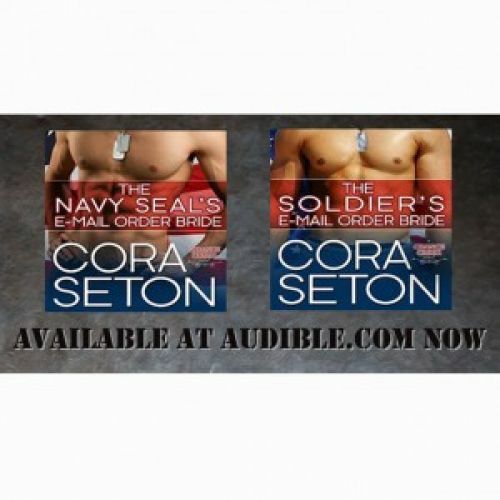 Love those mouth-watering military men? Experience them as you never have before! 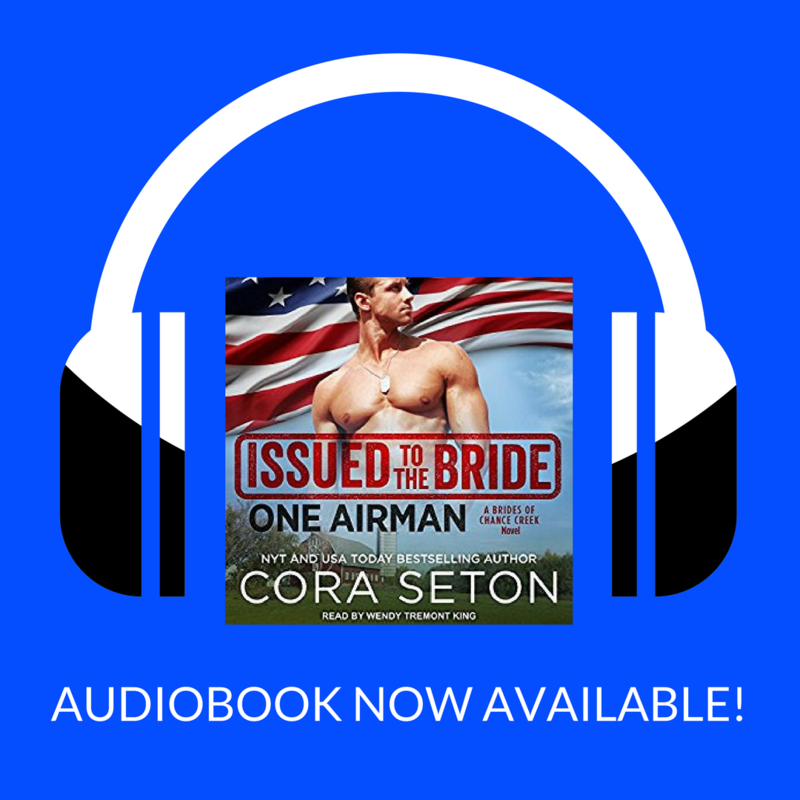 The Airman's E-Mail Order Bride is available now for the first time in audiobook format. Check it out today and enjoy the heroes you love in an all new way! 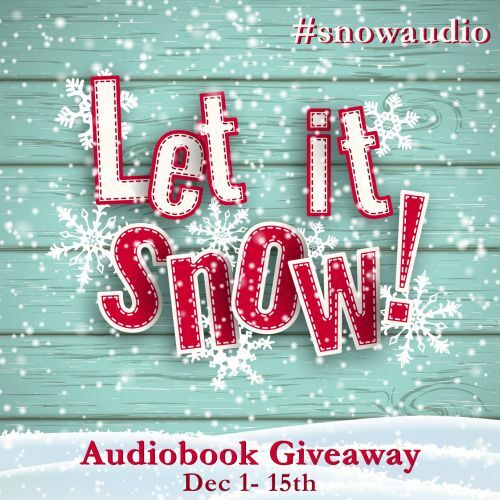 Get it on Audible today! The Heroes of Chance Creek, Now in Audio! Exciting news! Two novels in my Heroes of Chance Creek series are now available in audiobook through Audible. 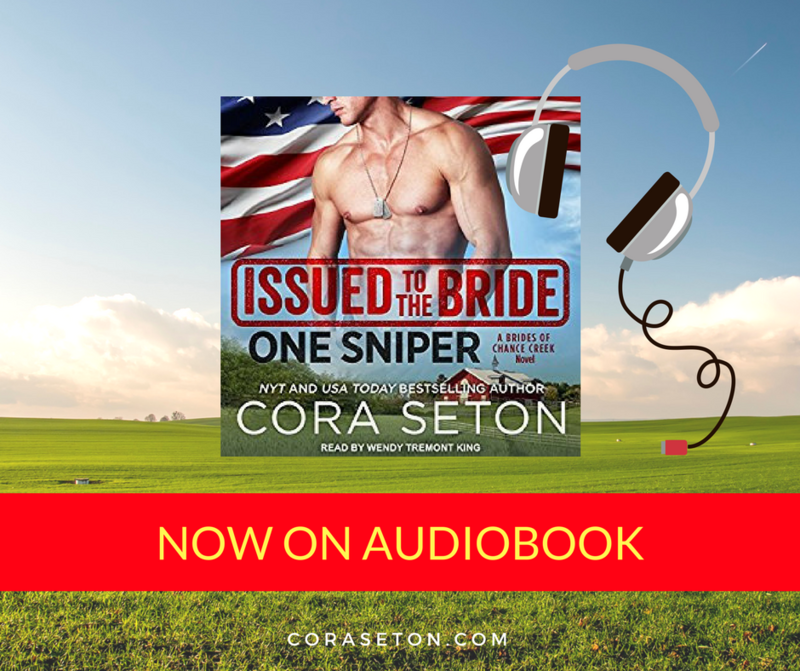 If you’re traveling for the holidays and need something besides the radio to make the journey more pleasant, get THE NAVY SEAL’S E-MAIL ORDER BRIDE and THE SOLDIER’S E-MAIL ORDER BRIDE at audible now! For THE NAVY SEAL’S E-MAIL ORDER BRIDE, click here. For THE SOLDIER'S E-MAIL ORDER BRIDE, click here. I’m at Words of Wisdom from the Scarf Princess Today! Please stop by to visit me at Words of Wisdom from the Scarf Princess today! I'm promoting my Cowboys of Chance Creek Box Set and chatting with whoever drops by. Enter for a chance to win a $100 Gift Card, too!